Fibers of Kalamazoo is your one-stop source for packaging, janitorial, safety products, and more! During our 35+ years in business, we have developed a reputation for providing fast, reliable, and professional service. We work with companies all over West Michigan developing long-term relationships and providing the right supplies for your packaging, janitorial, and safety needs. 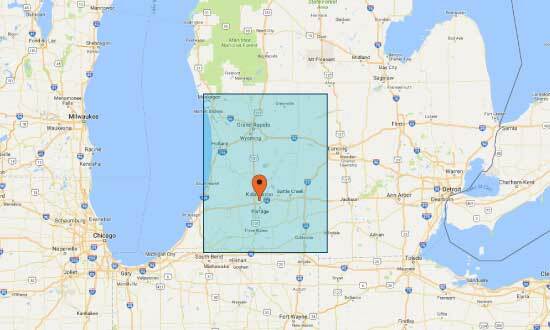 We are located in Kalamazoo, Mich. and offer free delivery to Grand Rapids, the surrounding Kalamazoo area, Holland, Battle Creek, Paw Paw, St. Joe, and Benton Harbor. Contact Fibers today to learn how we can support your organization.